The Tandberg Edge 95 MXP incorporates the features and functions of a larger system into a portable, high performance set top unit. Designed for medium to small meeting rooms, the Tandberg Edge 95 MXP is easy-to-install and can turn a meeting room with a flat screen into an interactive situation room. The Tandberg Edge 95 MXP supports H.320 up to 512 kbps and H.323 and SIP up to 2 Mbps. 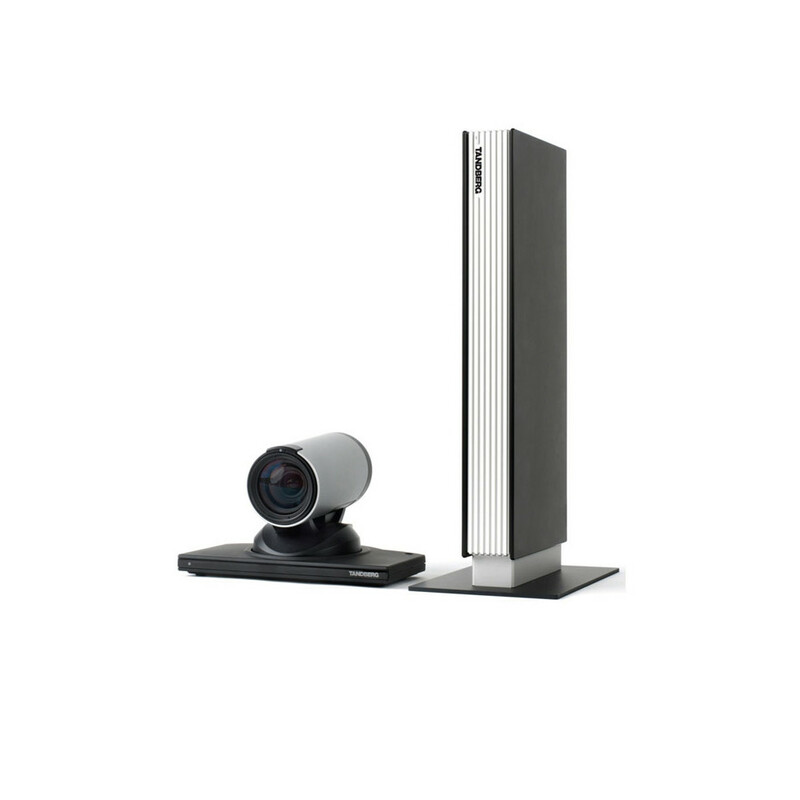 The precision HD camera with the Tandberg Edge 95 features high resolution (1280x720p@30fps); high quality color with dynamic range, low noise in low light conditions, 70 degree wide angle lens with 7x zoom and high quality image sharpness. The Tandberg Edge 95 MXP makes faster connections for more productive meetings and improved teamwork with accelerated decision making. Compatible with other ITU standards-based videoconferencing systems, the Tandberg Edge 95 MXP can interface with systems from many other vendors worldwide.